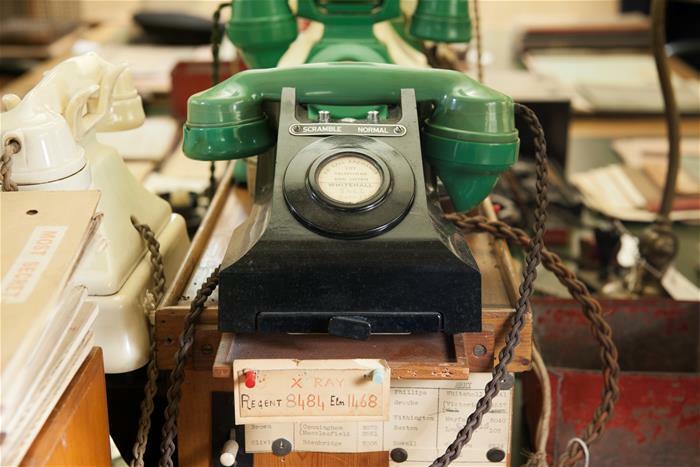 History that changed the world as we know it was made in the iconic Churchill War Rooms in Central London. 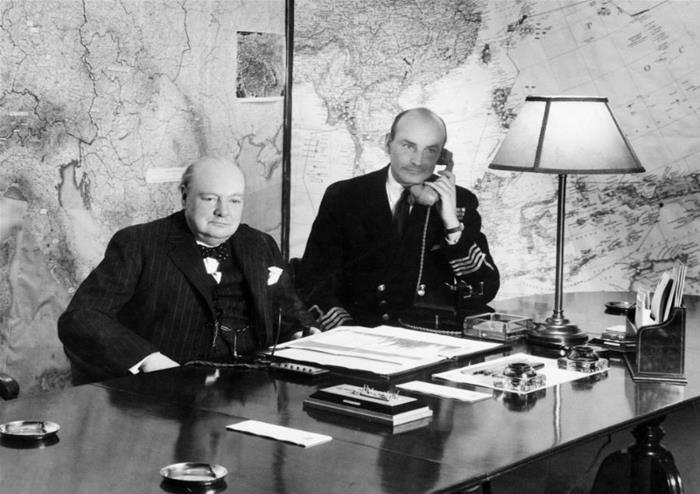 In the underground basement of Churchill’s secret hideaway beneath the streets of Westminster, Churchill and his team strategized how to defy Hitler in the Second World War. 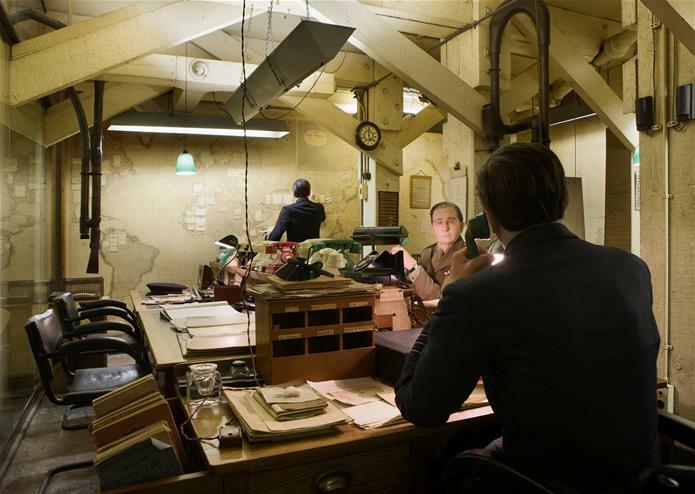 From Churchill’s bedroom, to the huge Map Room, there’s plenty to experience at Churchill’s War Rooms. You’ll even get to see the scratches he gouged into his chair as tension mingled with cigar smoke in the cramped confines of the Cabinet Room. There is no better place to appreciate the defiance, improvisation, camaraderie and awe‐inspiring reality of those darkest hours.